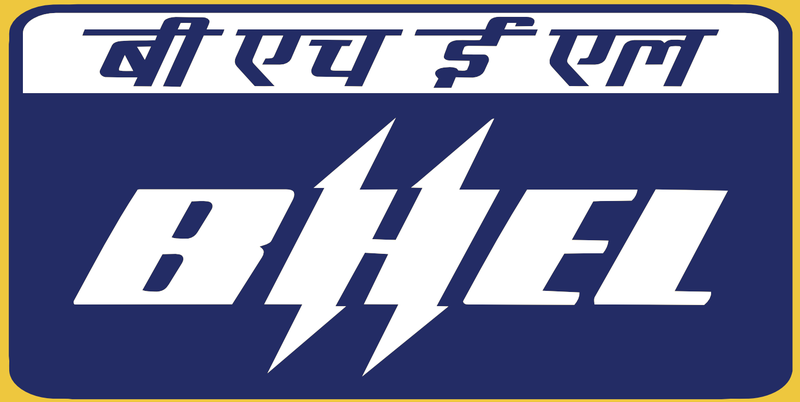 BHEL Engineer / Executive Trainee Recruitment 2016 Through GATE : Bharat Heavy Electrical Limited (BHEL) has released recruitment notification for the selection of 200 Engineer and Executive Trainee posts. All the eligible candidates can apply online at careers.bhel.in form 4th January 2016 to 1st February 2016. Other details of BHEL Recruitment 2016 like age limit, qualification, selection process, how to apply are given below. Age Limit: 27 years as on 01 September 2015.